According to data published by the Office for National Statistics (ONS), almost 500,000 homebuyers have benefitted from using one of the government’s Help to Buy schemes. The data revealed that, since 2013, 494,108 transactions have taken place using a government Help to Buy scheme. 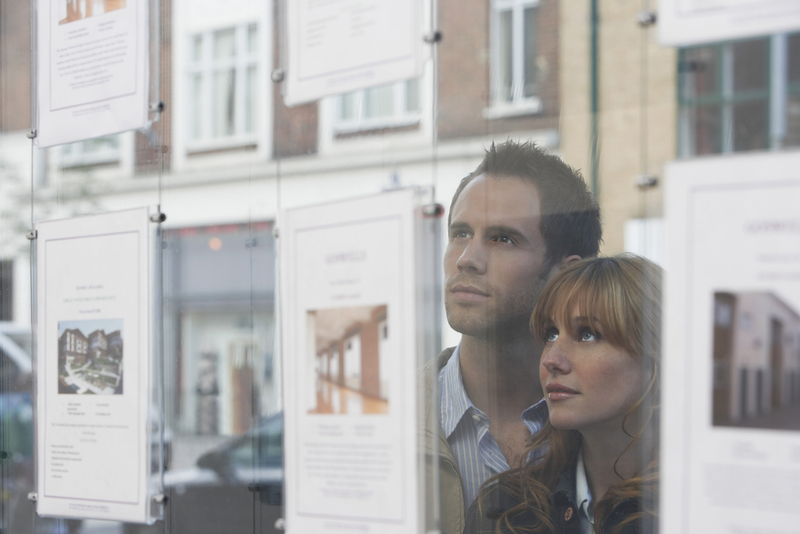 According to the data, first-time buyers accounted for 430,000 of the total Help to Buy completion rate. The ONS figures in regard to Help to Buy ISAs show that 194,379 completions have taken place since the launch of the ISA in December 2015. The Help to Buy ISA provides a tax-free savings account for first-time buyers wishing to save for a home. Savings are limited to a monthly maximum of £200, with the option to deposit an additional £1,000 when the account is first opened. The government provides a 25% bonus on the total amount saved, including interest, capped at a maximum of £3,000, which is tax-free. The bonus can be put towards a first home with a purchase value of £450,000 or less in London, or £250,000 or less in the rest of the UK. Meanwhile, since its launch in April 2013, the Help to Buy Equity Loan Scheme has helped 195,219 homebuyers to purchase property, according to the data. First-time buyers wishing to save for their first home within a Help to Buy ISA may be priced out of the Government scheme, a recent investigation by the BBC has found. The Help to Buy ISA, introduced in December 2015, allows first-time buyers to get onto the property market by depositing money into a tax-free savings account, subsequently receiving a 25% Government bonus, up to a maximum of £3,000. However, this 25% bonus is only applicable if the home purchased is below the national cap of £250,000, or £450,000 in London. The investigation by the BBC has revealed that, in multiple areas around the country, the average price of a first-time home surpasses the purchase cap. Outside of London, the average price of a two-bed home exceeds the cap in 28% of areas. The housing charity Shelter stated that the scheme only benefited ‘the lucky few’, and that the Government needs to direct more focus towards building new homes. Commenting on the findings, a Treasury spokesperson stated: ‘The property price cap allows the Government to target support at those who are saving to buy their first home’. In addition, the new Lifetime ISA, which is due to launch next year, will have a limit of up to £450,000 on house purchases. The scheme will permit prospective buyers to transfer their savings from a Help to Buy ISA into a Lifetime ISA.